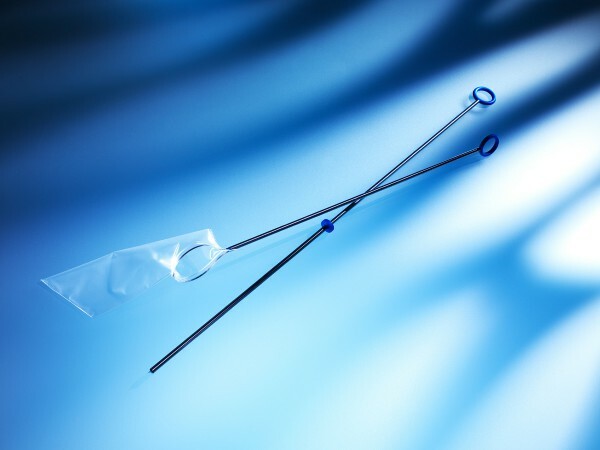 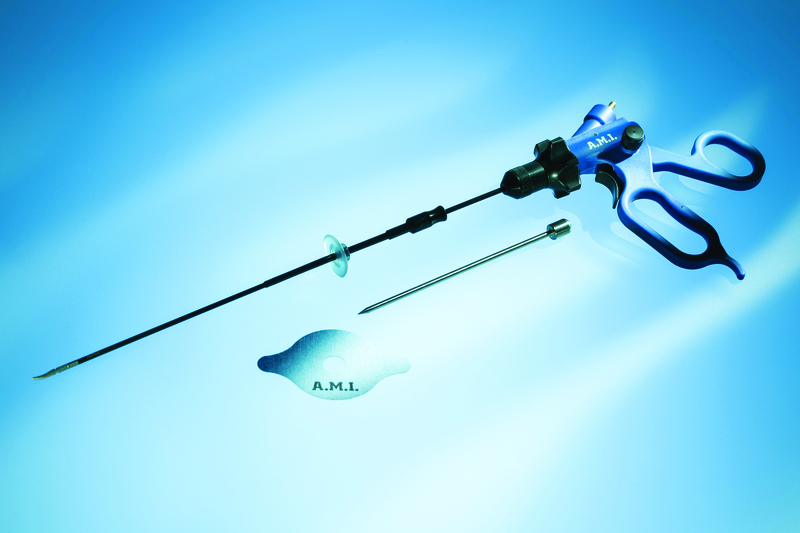 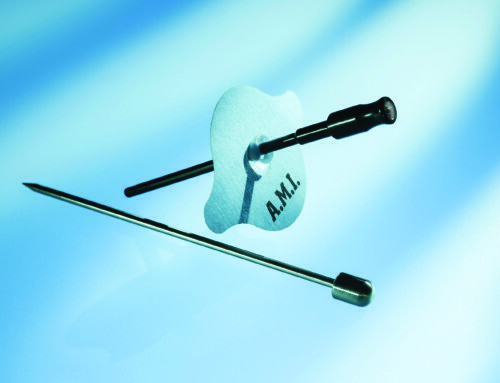 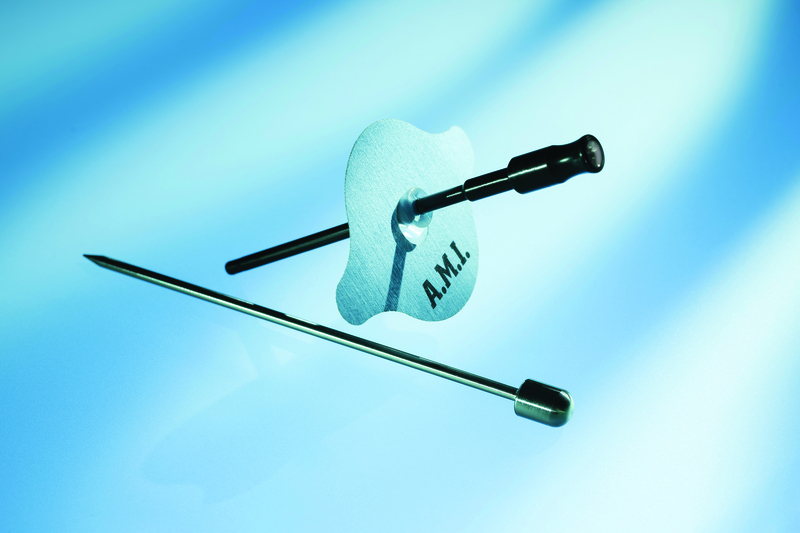 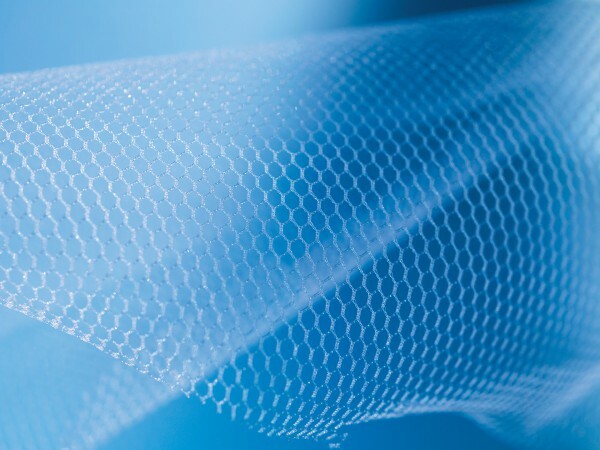 The FlexibleXS has a working length of 72 mm and is fixed with a flat silicon disk on the abdominal wall, thus the intra-peritoneal length of the trocar will stay secured. 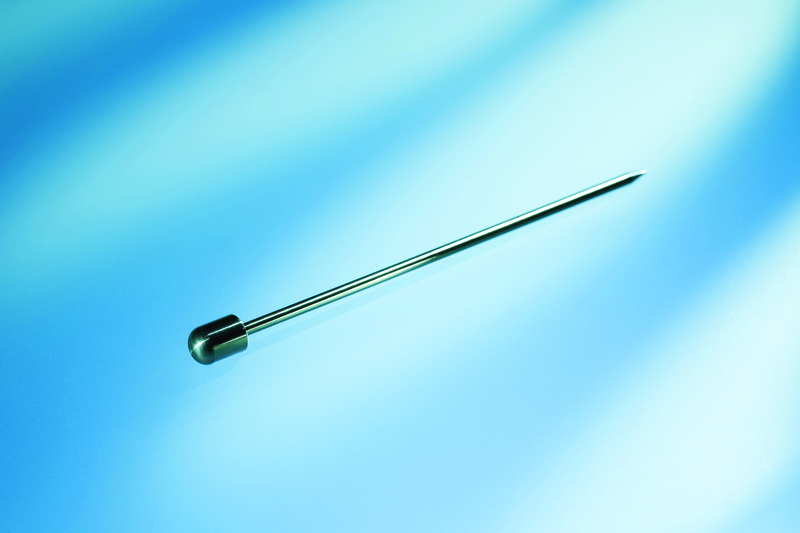 This way it is not needed to adjust and correct the trocar position. 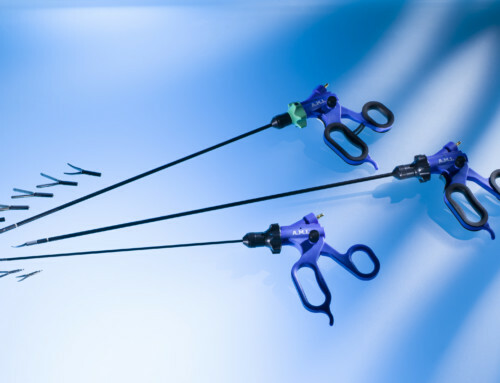 This is beneficial for the surgeon because it is guaranteeing maximum comfort, a smoother workflow and it also provides a clear view to operate.